Women in the industrialized parts of the world generally outlive their male counterparts by several years. Why is this happening? 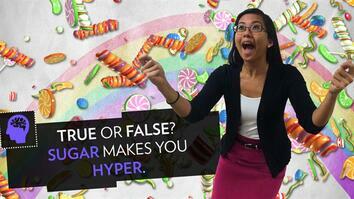 Find out the answer with writer and host Angeli Gabriel! Read "How to Live to a Ripe Old Age" from National Geographic News.